We are looking for men and women game news anchors. We will provide the material for the news via our site or anchor can do some research and deliver great content news videos. Once the internships or the site has great impression turn out from the news. We will turn this internship into a full-time job. Remember, if you go above and beyond on pumping out material the faster with professional-quality you will get noticed via advertisement. This job requires that the applicant signs an NDA agreeing the material created for and within and after the internship will be the owner of ProfoundSyntax Interactive. Guaranteed after the first 2 months you will receive a paying job doing this type of work. The material will need to pull viewers and traffic in which we will market you via FaceBook and Google Adwords advertising. Other advertising like photo shoots and site branding will be included. This internship is perfect for those girl gamers out there trying to get noticed online. You can become famous as we advertise the site on Facebook and other social media streams. This will allow you to build an audience on our dime and time. We will be pushing you to the world. Also, by proving to us that you got what it takes. Photo ID may be required and address information. This is to make sure we have a legitimate and trust worthy intern. This information will not be used for anything other to verify who you are. Also, once the internship is over if you like to get paid. To better your odds of getting this internship, you do not necessarily need to be a gamer girl. You just need to have experience or thing you have the experience to fill this cut. Prove it, submit a test video on the application form on the right at least 15 secs to 30 secs. of a game review of your choice. Phone Number would be great but not needed. We have a chat tool that we can use to converse in. This type of work for an internship is great to tune in your skills in article writing. This job is to be taken seriously. We will remove you from the situation at any time if you are not doing your internship agreement. Where will you be featured at on our site? 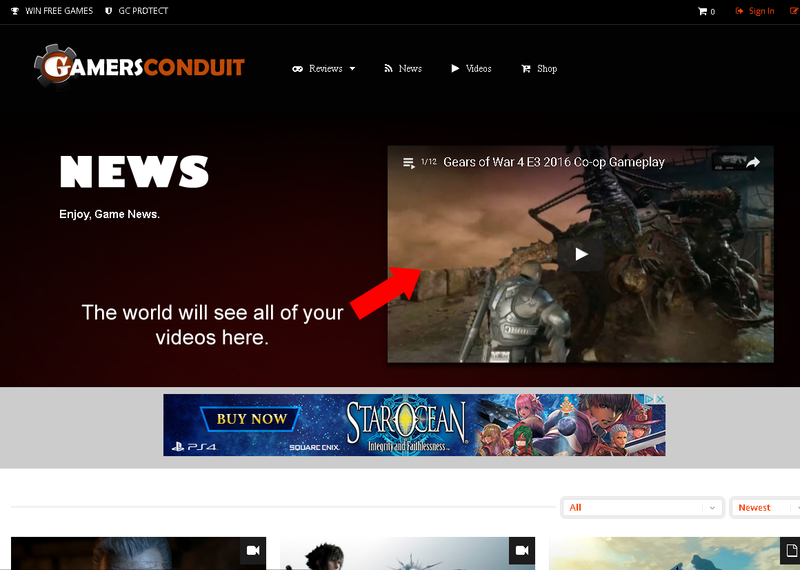 All of your archive internship videos will be featured on our Game News page. All videos will be uploaded to our YouTube Channel and embedded onto this page via playlist. Later down the road, we might replace this video player with our video player tool direct from the site. Here is the direct link to our Game News page Click Here. 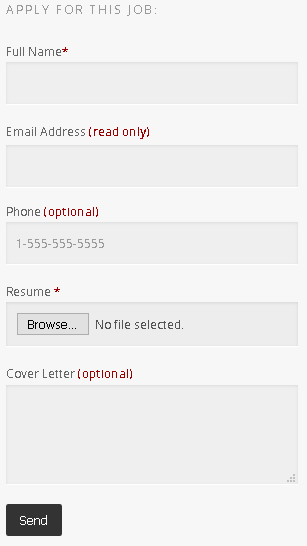 Or you can just click the screenshot that has been provided above.